Chatsworth Preschool engages in an open door policy for parents and has a very supportive network of parents that forms the Chatsworth Parent Group (CPG) . Parents in the group help and collaborate with the teachers in various activities and field trips. 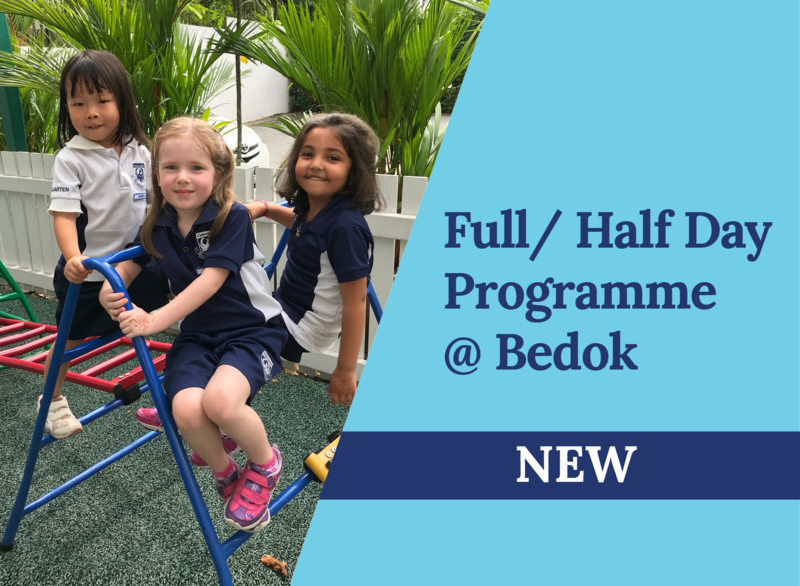 We constantly strive for positive, proactive, high quality and frequent communication with parents and strongly encourage our parents to help in both classroom, special events and at field trips. The CPG comprises parent volunteers, the CPG teacher co-ordinator and the principal. The group will meet at the beginning of each term or when on a need basis to coordinate parental involvement with the preschool.